These guidelines are for all cosplayers attending ToyCon but not participating in the Costume Contest. If you are interested in registering for the Costume Contest, please read further below. No electrical power connections will be provided. If your costume requires power it must be part of your costume design. Costumes should be rated “PG-13” or below. No glitter, confetti, pyrotechnics, live flame, or smoke generators of any kind are allowed in the Santa Clara Convention Center. Any costume that “makes a mess” will not be allowed in the Santa Clara Convention Center. Costumes and props must be worn and carried with no risk of injury to people or property. REMEMBER TO READ OUR WEAPONS POLICY BELOW! PHOTOGRAPHY – Whether you’re competing in the costume contest or not, there are sure to be plenty of excited attendees who want photos! If you come in costume, wear it proud! Show the world your talent! These rules are for all competitors in the Cosplay Contest. 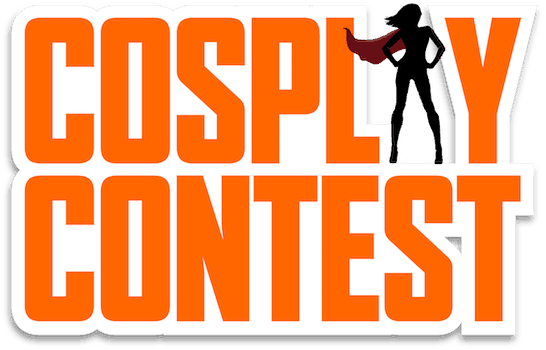 If you are a cosplayer, but not interested in entering the contest, you’re still welcome to show off your skills! Our cosplay guidelines give you an overview of what costumes are appropriate without all the details necessary for our costume contest entrants. SEE OUR WEAPONS POLICY BELOW! ENTRY – Entry into the costume contest does not have an additional cost, but all entrants must have a day pass for Sunday or weekend pass. ToyCon staff and volunteers are ineligible to compete in the costume contest. Only 50 spots have been permitted and must be registered by the opening of ToyCon on Sunday morning. We will allow on-the-spot registration at the judging tables. These spots will be awarded to entrants on a first come, first serve basis. Judging will take place on Sunday at 1 PM. All contestants are required to report to the contest table at this time. Late contestants will be disqualified! Judges are allowed to see (but not touch!) your costume from all angles. This is exclusively a costume contest. Feel free to pose or yell your favorite tag line, but no presentations or skits etc. will be allowed. Only contestants and judges will be allowed in the judging area, but the public is free to look on and take photographs while judging is taking place. Group – Groups of individuals are encouraged to stick to a common theme (e.g. villains). Groups will register for the contest under a single name. The monetary prize will be awarded to the group leader, who will be solely responsible for splitting the prize among the group. Any individual can only enter the contest one time. An individual cannot enter as an individual AND as part of a group. Entrants are allowed to have an assistant help with last minute repairs and preparations before the cosplay contest. Cosplay contest judges will do their best to accommodate contestants who need extra time due to emergencies and malfunctions, but in the interest of fairness we cannot guarantee that any extra time will be allotted. Costumes that have won any major awards at any convention may not be entered in the costume contest. Award winning costumes that have been substantially changed may be entered, contingent upon photographic proof and the agreement of SSC costume contest judges. Purchased, professionally made, or rented costumes are prohibited. Costumes consisting mostly or entirely of store bought items are also ineligible. PHOTOGRAPHY – Pictures will be taken during judging of all participants. These pictures will be used for record and judging purposes. By entering the costume contest, you are agreeing to allow your image to be used in future advertising efforts. COSTUME DESIGNERS – In rare cases, some costume designers may prefer to design and build a costume for other individuals. (For example, a young woman may design a Terran Marine costume for her 6’ 11” brother to wear.) In this event, the designer MUST be present with the costume model at the time of judging. Monetary prizes will be awarded to the DESIGNER of the costume. Sharing that prize is exclusively at the discretion of the designer. JUDGES – All decisions of the costume contest judges are final. CHANGES TO THE RULES – While no changes to these rules are foreseen, certain circumstances may require that the rules be changed. 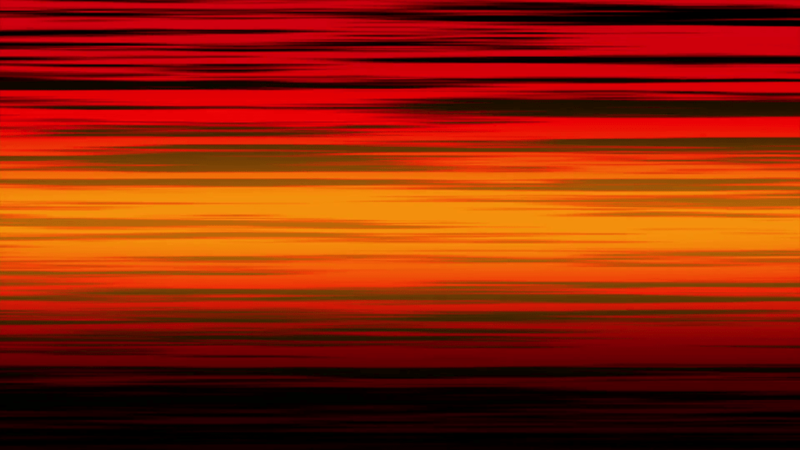 Any changes to the rules will be noted in bold red print on this page. A complete set of current rules will be posted at the costume contest check-in tables. Weapons will naturally be a part of many costumes we’re expecting to see at ToyCon. The comfort and safety of all attendees is our most important goal, and these rules are designed to provide the best possible experience to everyone involved. Staff of ToyCon have the final say about what is and is not appropriate. We reserve the right to remove inappropriate weapons from the building, and will contact local authorities, should the need arise. If you are bringing a weapon of any kind to ToyCon as part of your costume, whether an entrant in our costume contest or not, you MUST IMMEDIATELY REPORT TO THE SECURITY BOOTH UPON ENTRY TO THE SANTA CLARA CONVENTION CENTER! At the security booth, our staff will individually inspect each weapon. Weapons that pass inspection will be given a tag, clearly marking to staff and attendees that it is a costume piece and is appropriate. Once your weapon has been tagged, you’re free to enjoy ToyCon! Plenty of props and prop weapons are unsafe when used inappropriately. A weapon that passes safety inspection may still be removed from the premises if used in a careless, dangerous, or otherwise irresponsible manner. Staff will use the following guidelines to judge what weapons are appropriate. Any item capable of firing projectiles will not be allowed. This includes airsoft guns, Nerf guns, water guns, BB and pellet guns, and others, as we deem appropriate. Costume weapons may include NO MOVING PIECES. Any costume piece made from real gun parts, even parts now rendered inoperable, are not acceptable. No weapons designed to appear identical to real guns are allowed, whether they are made of appropriate materials or not. A Fallout cosplayer, for example, can bring a self-built plasma rifle. Leave the Chinese Assault Rifle at home! Although some costume weapons may include screws or small nails, absolutely no steel will be permitted. A steel sword, even blunt or secured permanently within a scabbard, will not be allowed. The same applies to morning stars, flails, etc. Any metal other than screws and nails for construction purposes will render your costume weapon inappropriate! Other non-metallic solid materials are not permitted either. Hard rubber, leather, fiberglass or the like can be just as dangerous as steel, and are not allowed at ToyCon. No chains, nets, or other objects that could become hazardous through tripping and the like. ABSOLUTELY NO FIREWORKS! Most fireworks are not legal in California, so don’t even bring them into the state, much less the parking lot. Costume or prop weapons, made of paper mache, plaster of Paris, cloth, balsa wood, and other prop-grade materials. Bows or crossbows, provided they are strung with string, twine, or some other non-weapon grade substitute. The bow must be capable of producing no pull when drawn. Arrows or bolts must be dull. ToyCon wants to provide maximum creativity to cosplayers while still keeping safety our top priority. Weapons will be removed from the premises when appropriate, but remember that ToyCon staff have the right to remove individuals from the premises as well. When in doubt, our staff will err on the side of caution, and we expect cosplayers to do the same.